There is no doubt that more and more consumers are visiting the internet for price comparisons on everything from groceries to automobiles. It has become the new way to shop. Yet, brick and mortar jewelry stores still seem to keep all the jewelry in fancy glass cases with price tags down, forcing prospective clients to ask for a price and visit the store. According to a new report from L2, the sales of luxury jewelry and watches have been declining over the years, but while traditional stores are down in sales, online sales have seen a significant increase. This includes sales going to unauthorized retailers in the grey market who have jumped on the online eCommerce bandwagon. 44% of all jewelers have fail to do so. That is, put their inventory and prices online. Two of the powerhouses of jewelry, Tiffany & Co. and Cartier have moved into the digital arena in a big way with Tiffany having a huge presence on Instagram and an app dedicated to finding the perfect engagement ring. Meanwhile, Cartier has ramped up their own presence on YouTube. 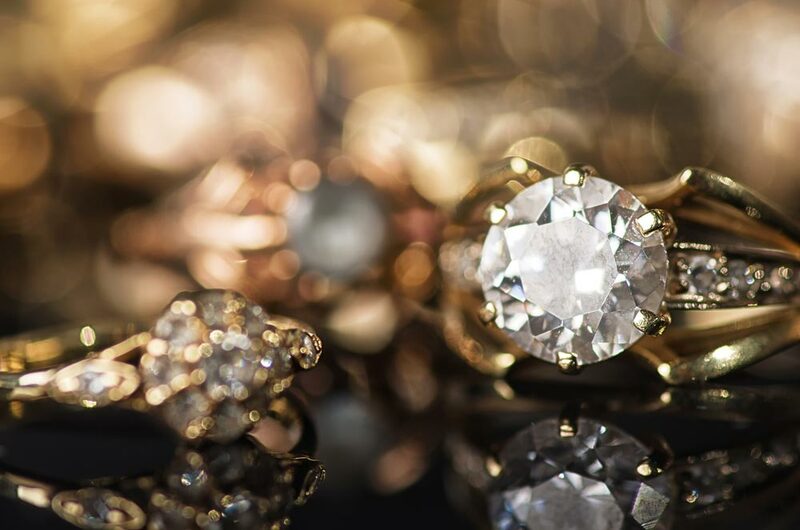 These are just two examples of how jewelers can make the move to digital sales. The most important aspect of online sales and marketing of jewelry is the ability to complete the sale if the consumer likes the product and the price. A mere 26% of retail jewelers make their entire product line available for eCommerce purchases. As the saying goes, “you’ve got to get them while their hot”. If a jeweler doesn’t offer a way to securely purchases what they see, they are merely being inspired to find something similar on a site that does sell their product online. According to the L2 report, only 14% of all jewelers updated their websites in 2016. This leaves the jewelry industry lagging behind other industries in eCommerce. While many display their pieces online, there still seems to be a reluctance to show prices. Perhaps it is done so haggling can be done. American’s are done haggling. Look at the success of Car Max who sells cars online with a no-haggle price as an example of the success of selling large ticket items online. It’s time for jewelers to play catch-up in the competitive online arena. If you process credit cards with Chosen Payments, we can assist you in developing shopping cart solutions to meet the demand of you customers seeking to purchase your products online. Don’t Ignore A Negative Online Review!